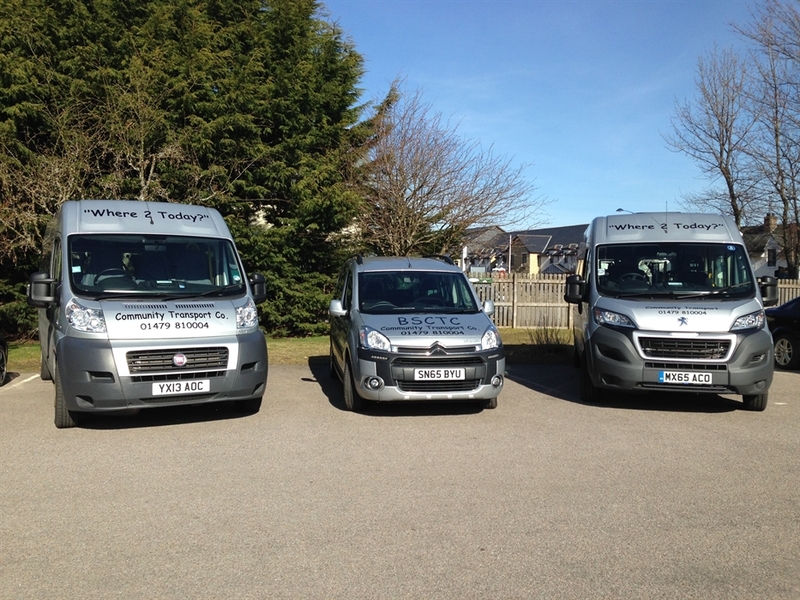 All Abilities 13-seater (plus driver) minibus available for group hire evenings and weekends. Allowing visitors to the Cairngorms National Park area a chance to leave their cars at home and venture round the Park at their leisure. Mobility scooters also available for short-term loan. 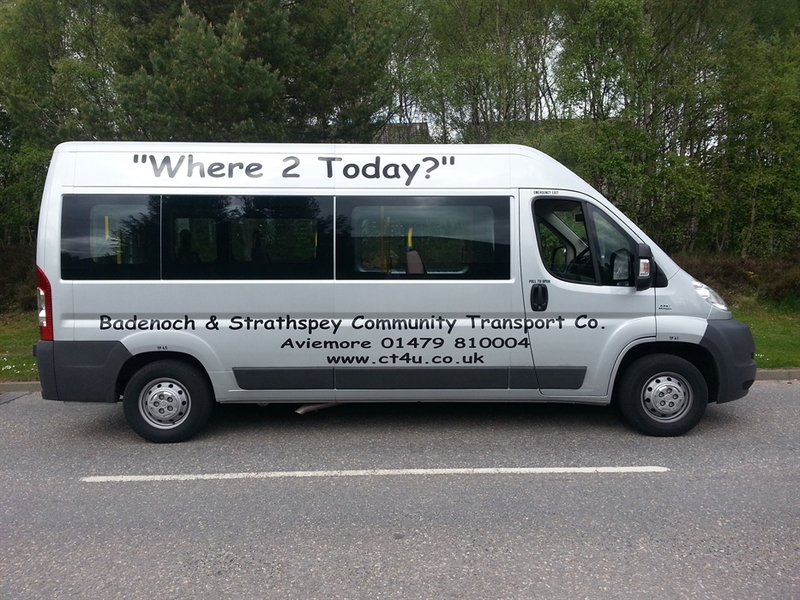 Registered routes available Mon-Fri. Phone office for further details. FREE travel on these routes with Scotland Wide Concession Card. Vehicle also suitable for up to 2 wheelchairs, having an electronic lift at the rear and a side step for easy access.